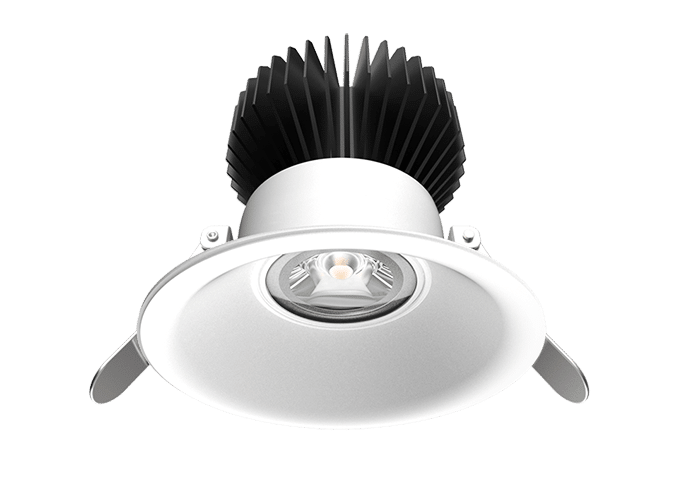 The Brightgreen D900+ LED downlights are high quality, fully integrated and universally dimmable lighting units with driver included. 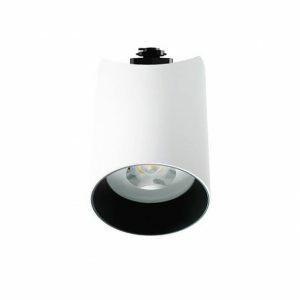 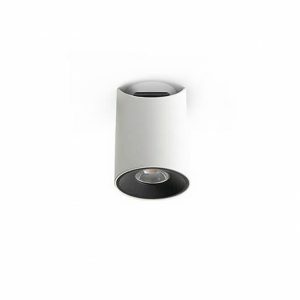 The D900+ is a standard sized LED downlights with a circular beam for general illumination purposes. 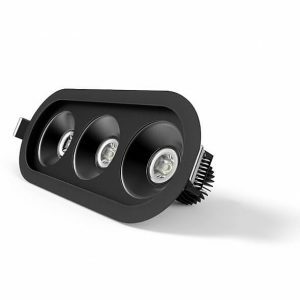 The D900+ creates a seamless look by installing the D900+ trimless, or achieve a more expressive result by attaching one of a range of interchangeable fascias using a simple twist-on, twist-off mechanism. 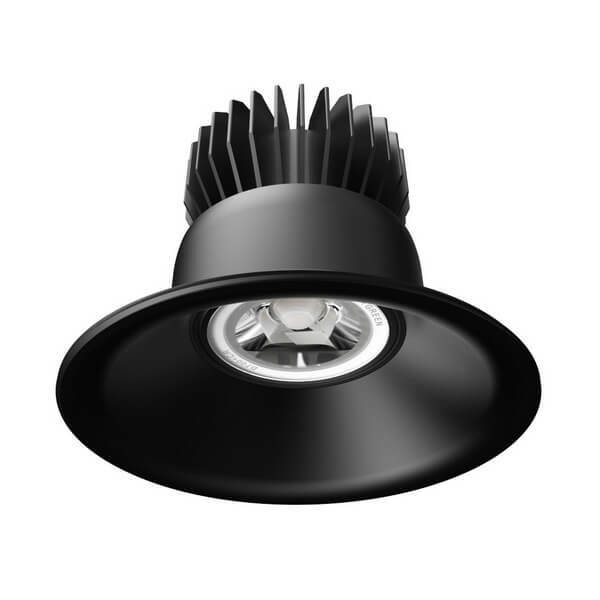 The Brightgreen NEW D900+ LED downlights are high quality, fully integrated and universally dimmable lighting units with driver included. Featuring TRU-COLOUR- giving you more vibrant colours, defined details and flattering skin tones! 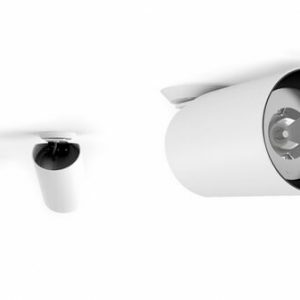 See your world as it should be seen! 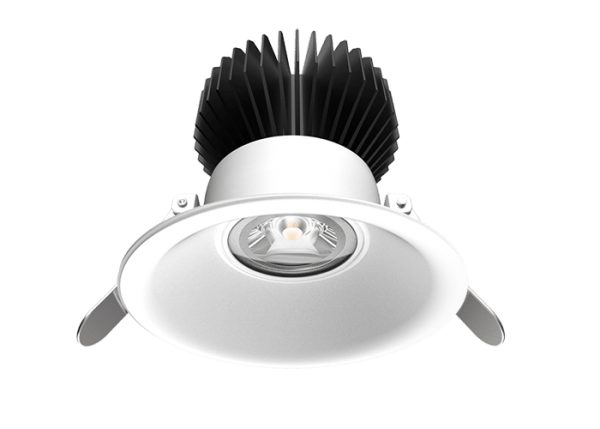 Now offering the same style and functionality as our best selling D700+ LED downlight, the updated D900+ provides 30% more brightness. 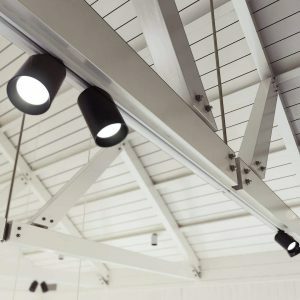 This makes it the perfect complimentary product for lighting up interiors that require more focused task lighting like work spaces, office desks and over kitchen benches. 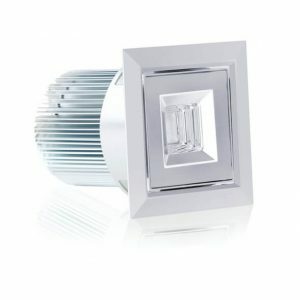 Fitting into existing 90mm halogen cutouts, the D900+ features a dimmable LED driver and 240v AC Mains plug, allowing for fast, easy installation for both retrofitting and new builds. 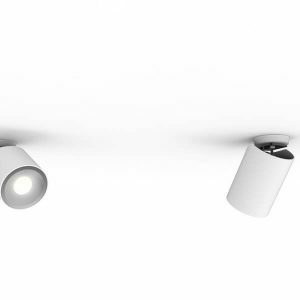 For a seamless look, the D900+ can be installed trimless into your ceiling. 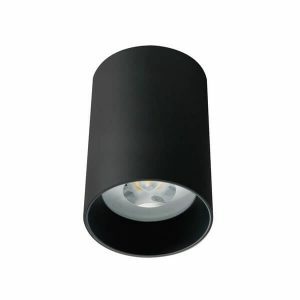 Our range of twist on, twist off interchangeable fascias allow you to customise the D900+ to achieve the look or lighting effect that matches your interior or decor. 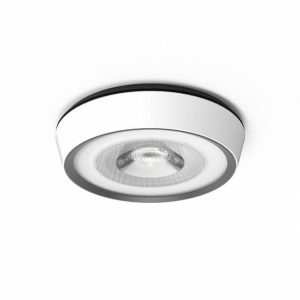 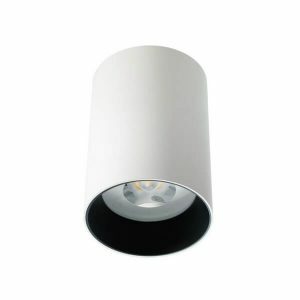 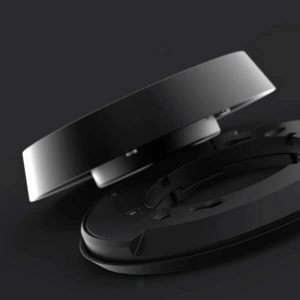 The unique deep recessed lens in combination with the smooth, directional beam reduces light spill and glare common in other LED downlights.